Shatranj Novel authored by M.A Rahat Published in 1987. Shatranj is an other long, thrilling and interesting novel of M.A Rahat. This novel contains a continuous story of an amazing young man closer to reality. The story of this novel extracted from the moments of life when circumstances tried to destroy human beings and when brFave people defeat the time. 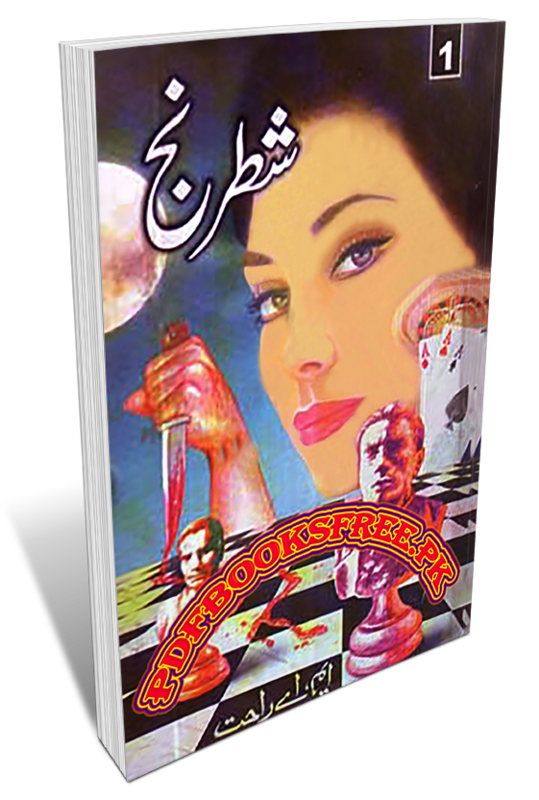 Urdu novel “Shatranj” is now available here on Pakistan virtual library in Pdf format for the study of our visitors. Check out the following links to read online or download the complete novel in Pdf format and enjoy offline reading in your computer and android devices.